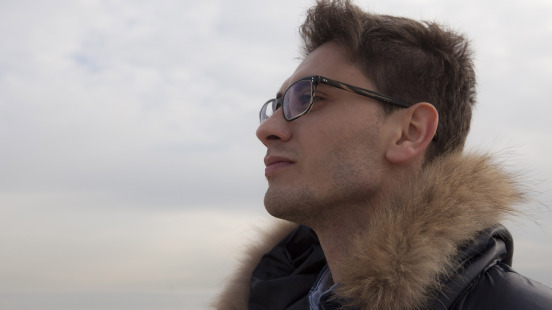 International Angelo D’Esposito modeling eyewear in New York. Angelo has lived in Italy, Australia and London. He is hoping to relocate to New York in 2015. What an angel to work with!